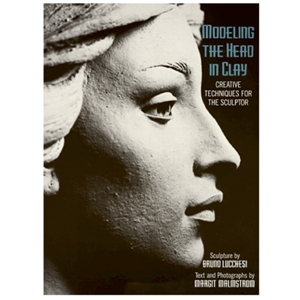 One of the foremost contemporary sculptors, Bruno Lucchesi takes a life-size head through all the stages involved in modeling in clay, including roughing in, the actual modeling, refining the surface, finishing and texturing. Fully illustrated. 160 pages.